When somebody is unsuccessful in life in exams, jobs, marriage, and family tensions so it is in depression then it is not easy to avoid these negative thoughts and starts thinking positive. At present, everywhere is competitions for making money which increases tension and thinks negative things. Depression is also caused due to negative thinking which is very dangerous for person and resulting suicide. Family tension and also tension in marriage life creates negatives thinking. Depressed people not to join family gathering, parties, marriage ceremony, and religious functions and wants to live alone. This is because of negative thinking. Suicide is caused due to negative thinking and depression. Friends,and family members are also avoid unsuccessful person is also the main reason of depression. So people avoid negative thinking and starts thinking positive. Change attitude – You think positive that if I come across hard work and can solve it. You always see positive things in your friends, relatives, boss etc and neglect negative things in them. Do Yoga – You should join yoga classes, it will take focus away from negative thoughts. Yoga will relax your mind and meditation is also always helpful to avoid negative things. 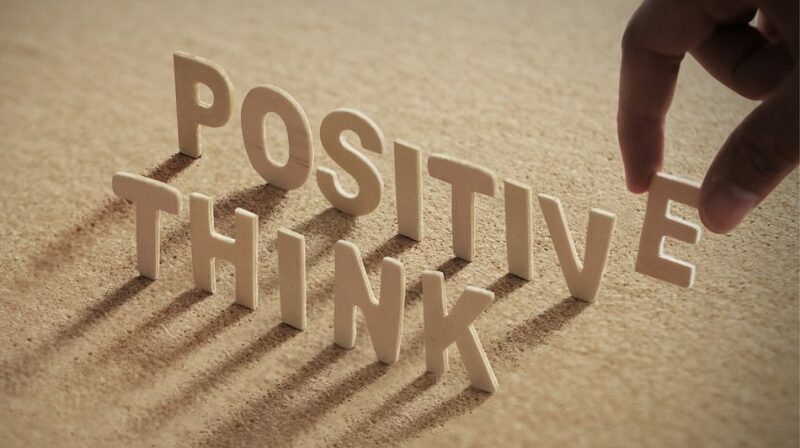 Be friend positive thinking people – You avoid people that having negative thoughts when you are in negative mindset. Talk to positive thinking people to solve your problems. Take responsibility – If any living situation becomes unbearable, there is always some way to get out of it. Take responsibility that you can change and tackle the difficult situation. While talking use positive words. D not says “I cannot” convince yourself that you can do it. Believe in yourself that you will surely succeed. Relax and let the things happen. You join parties, marriages and family gathering with friends and relatives for decrease stress. Always repeat positive phrases to yourself that I am worthy of love and deserve to be happy. If individual follows these few points then it changes the negative attitude and starts thinking positive. This sounds a lot like “Cognitive Therapy” where if one changes their thoughts, they change their emotions. Love it! Depression is not sadness. It’s more beyond that. It can be triggered by a factor or even without one. The only mantra is stay positive towards life. Insightful post on depression!